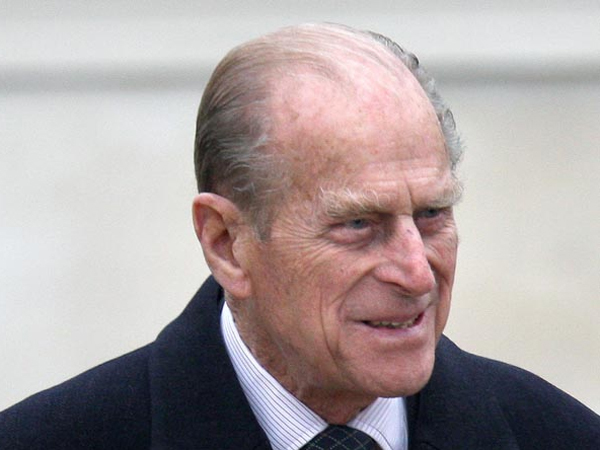 Prince Philip would oppose Andrew remarrying? Prince Philip would oppose Prince Andrew remarrying Sarah Ferguson as he doesn’t favour his ex-daughter-in-law. Prince Philip would reportedly oppose Prince Andrew remarrying Sarah Ferguson. The Duke of Edinburgh doesn’t favour his son's ex-wife ? who’s previously brought scandal to the royal family after being caught having her toes sucked by her financial adviser while separated but still married to Andrew in 1992 and for offering a journalist access to him for £500 000 (R8 million) in 2010 ? and friends say if they were to remarry it would be after the 92-year-old's death. A friend told the Daily Mail newspaper, "We know he would oppose any remarriage, that's why we all say it can only happen after he has gone. "Andrew wouldn't want to upset his father; indeed I don't think he would be allowed to." Sarah has remained close to Andrew since their split and they now share a house together at Royal Lodge, and often holiday together with their daughters, Princesses Beatrice (25) and Eugenie (23). The Duchess of York has kept a low profile since 2010, and is now thought to be making inroads back into the royal fold, as she was invited to Balmoral ? the royal Scottish retreat ? earlier this month by the queen; the first such invitation she’s received since1992. However, Prince Philip wasn’t at Balmoral at the time. Staff working at Royal Lodge in Windsor Great Park during Princess Beatrice's recent 25th birthday party have also noticed a renewed chemistry between the duke and duchess. One source said, "It was quite noticeable. They behaved more like an old married couple than an old divorced couple. "It was an eye-opener. There was quite a bit of joshing [teasing] that they might as well get married again."